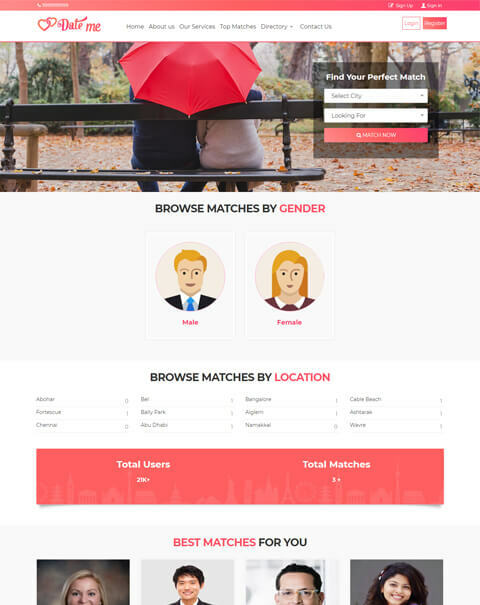 Start your online matrimony website business by using through Matrimonial Website Company in Chennai and this is one of the most profitable online businesses for the past decade. Users can utilize our matrimonial script for all the community like Hindu matrimonial, Muslim matrimonial, Christian matrimonial, specific caste matrimonial and more on. 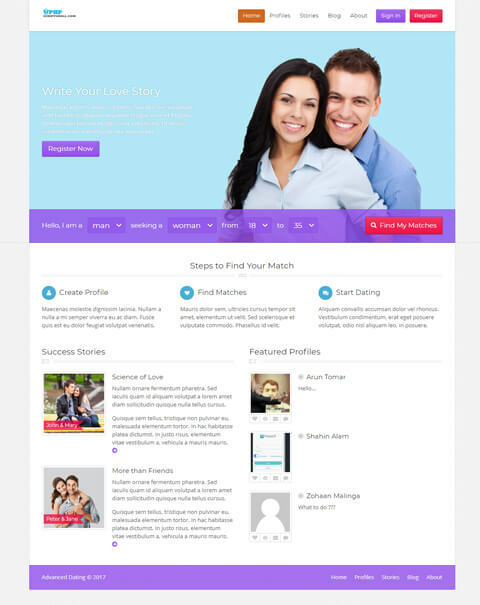 This script is designed as the professional online matrimonial script. Our professionally developed matrimony script has many features. 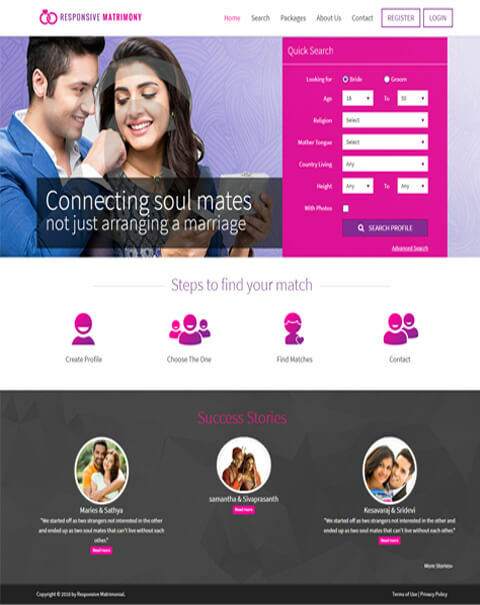 Matrimony Web Design Company offers provisional web matrimonial software. Our Open Source PHP Matrimonial Script is high secured, user-friendly, easy to use for the business solution. This Script is developed in PHP and Mysql. 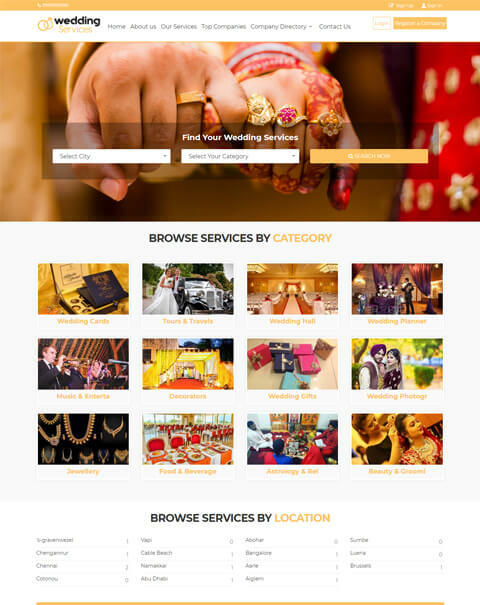 Our error-free design gives your matrimonial website a stylish look on Smartphone, desktops, tablets etc. Our Matrimonial script is the most selling products in the World. Our Script can be easily customized as per the requirements of the business niche. The code of the script is optimized according to the rules and regulations of the search engine like Google, Yahoo. So it’s 100% safe from hackers and malware. Without any technical knowledge, the website owner can handle and manage our script without confusion. 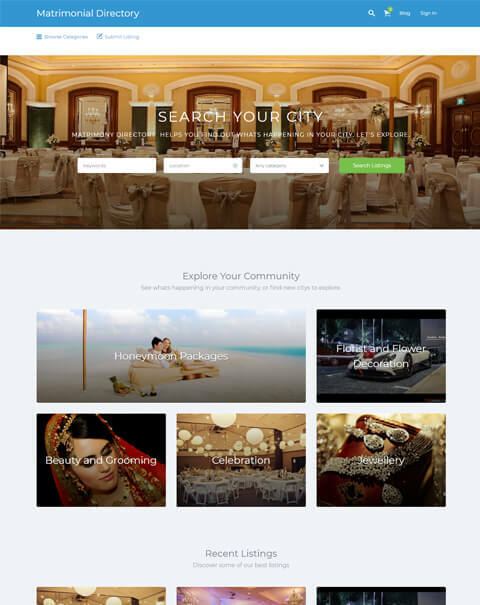 The revenue model of the matrimony website is considered to be Banner advertisement, Sponsor ads, Google ad sense, Premium and featured member ads, Display ads and more on. And we have experienced and dedicated the technical team of 40 members to help you implement your business ideas in the script at best quality. Our matrimonial Script plays an important role in gaining high profit for the entrepreneurs. 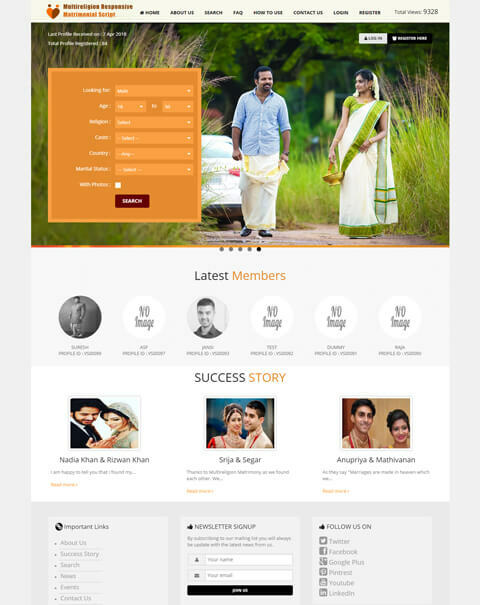 PHP Matrimonial Website Chennai, we have more than 15 years of experience in web design and web development industry with 40 members of a development team. We have clients all over the world. We are the right place to deliver the best Readymade Matrimonial Script to the clients with the best quality and low price. The main advantages of our Matrimonial Script are, we provide 1-year technical support, free updates of the source code for the 6 months. We always try to develop new advanced features with the latest technology. 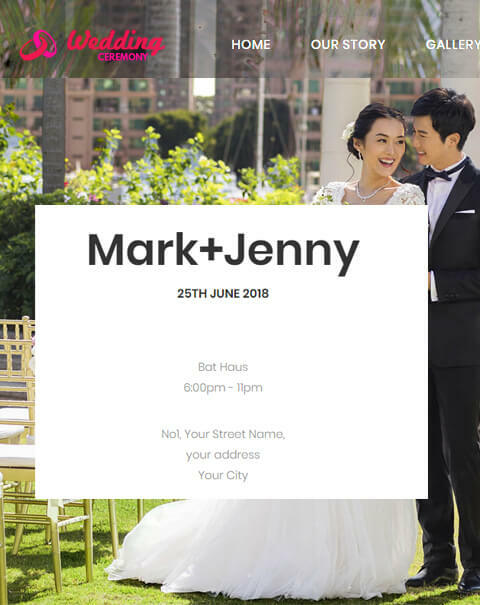 We developed this Matrimonial Script with responsive design, so our script will be compatible in all types of devices such as Mobile, Laptops, desktops, Tablets and more on. And our site will smoothly run in all browsers like Google Chrome, Firefox, Opera, and Internet Explorer etc. 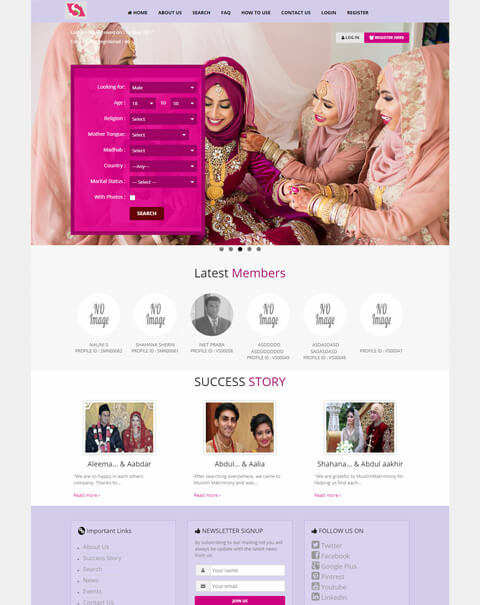 Once you buy our Open Source PHP Matrimonial Script from us then your website will be live within 24 hours. Our script is developed in the latest version of the PHP language with covers all the features. Yes! We provide free support for our clients. We support through by chat, phone and email support for the basic support and to understand the flow of user and admin software. 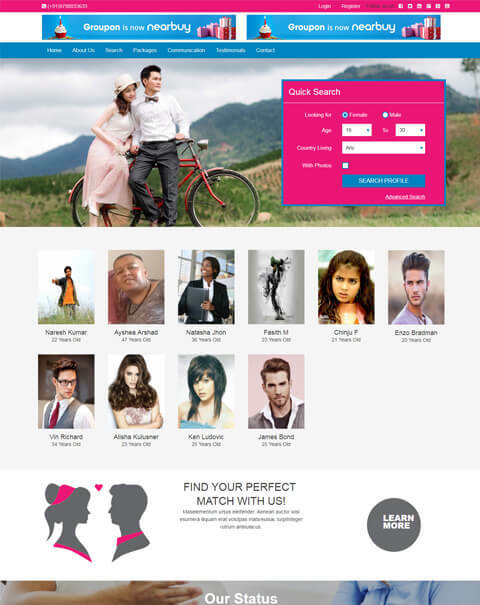 Our PHP Matrimonial Script is easy to customize. We provide 100% open source code in which you can edit, add, read update any line of the script according to the business goals. The technical members provided the solutions for all my queries. They were so helpful and kind. So I recommend everyone to purchase the script from them. 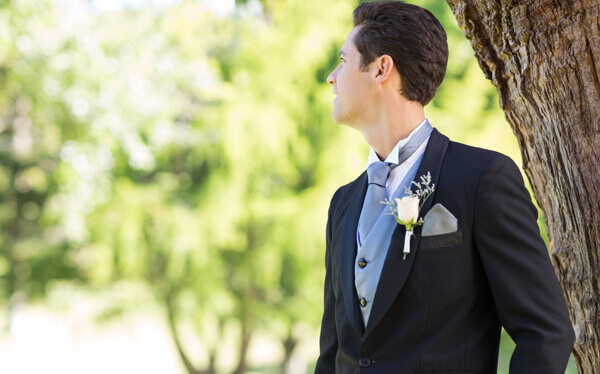 We have a well equipped and trusted matrimony service to help find their life partners. Thousands of individual have already found their life partners through this trusted matrimonial service. It is important that the service you choose has brought several people together before. At i-Net Matrimonial, we are informed of many success stories a day. Astounding as it may sound, it is true.